For penguins an important first step to breeding success is having a proper nest. 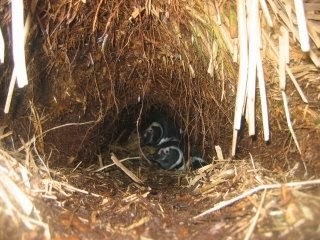 Among the penguin species you will find several different types of nest styles. Many penguin species are considered surface nesters. This means they will collect materials and build a nest directly on the ground. The type of materials used to build the nest depends on the species and what is available. For example Adélie and gentoo penguins will collect rocks and pebbles, rockhopper penguins will use pebbles along with pieces of vegetation and even bones. 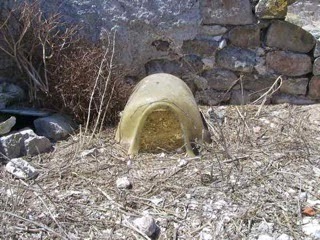 Some penguin species are considered burrow nesters. 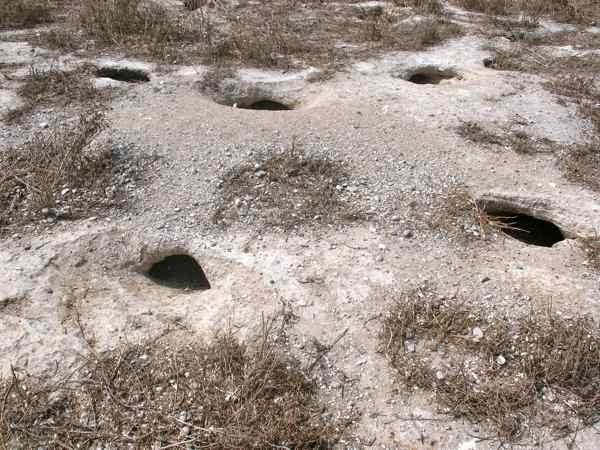 These penguins will dig burrows in the substrate (often seabird guano) or under vegetation, to protect their nest from the hot sun and avian predators. 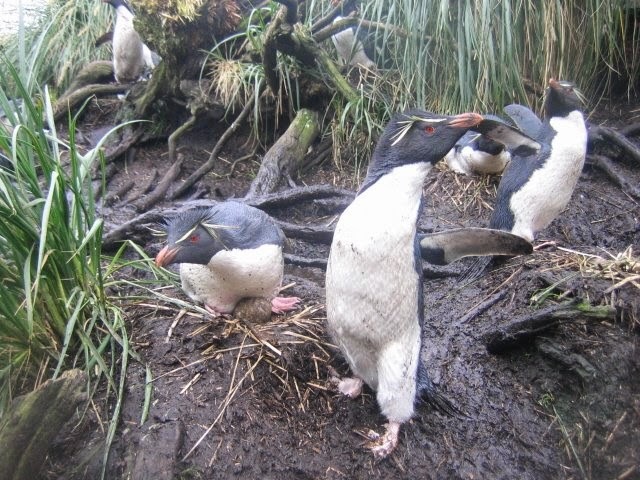 Once a burrow is made the penguins will then collect pieces of vegetation to line the nest. In some penguin habitats where suitable areas have been destroyed, humans have added artificial burrows to help promote breeding and increase penguin populations. Another unique and well-known strategy is no nest at all. 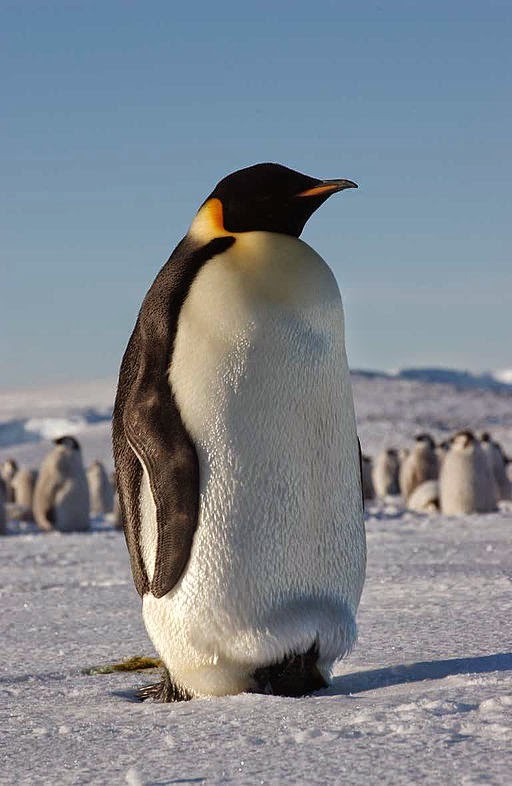 Emperor and king penguins do not build nests but instead hold their single egg on their feet to keep it warm. When we bring our breeding pairs behind the scenes we make sure they have the ability to build a nest that suits their nesting strategy. Since African and little blue penguins are burrow nesters we provide them with a burrow using a litter box top. We provide plastic aquarium plants to line their burrow nest. Building a nest it is a good sign that a mated pair is comfortable and ready to lay eggs. Stay tuned for more about the breeding season behind the scenes at the Aquarium. 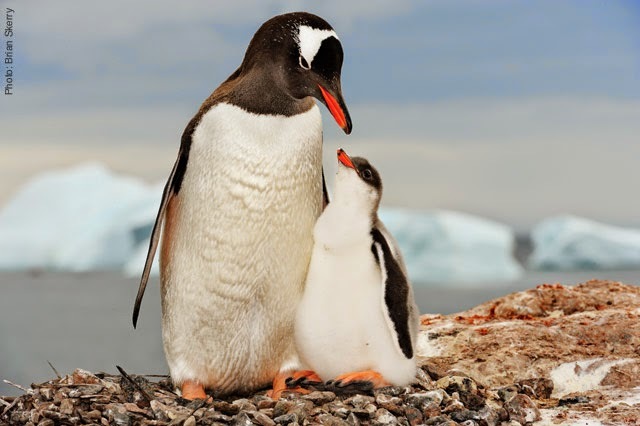 Want to learn more about penguins right now? Head down to the Aquarium and dive into our Penguinology program! You'll learn about the secret world of penguins and some amazing facts about these birds living at the Aquarium. Plan a visit!